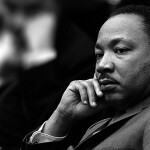 There are people who are famous for bringing good to the world, but then there are people who are famous for their wickedness. Believe it or not, despite the fact that they were wicked, they still managed to come to power in certain areas around the world. They managed to accomplish a lot, but not through fair means. This is the reason why they are famous for not bringing anything good to their people and to the world. Here is a list of the worst people have been a part of this world and have even taken centre stage during the time they were in power. Scroll down and be amazed at what they have done over the years. 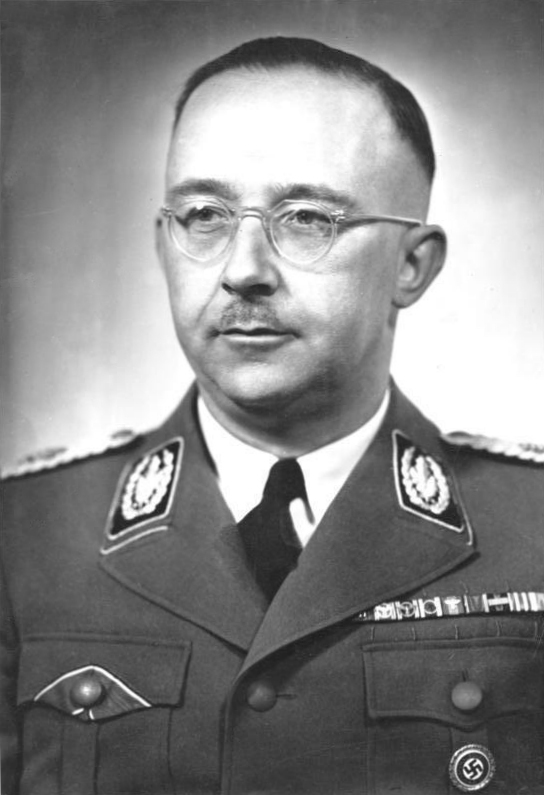 He was the leader of SS while being the chief of the German Police. He was responsible for the deaths of 10 million people. 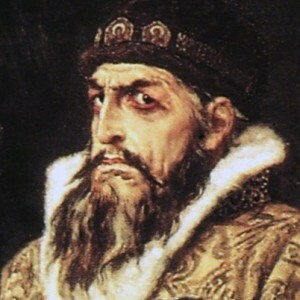 He was one of the first Tsars and despite how he was, Russians still allowed there to be others. It is said that after a war 1000 prisoners were taken to him so they can be executed in front of his eyes. 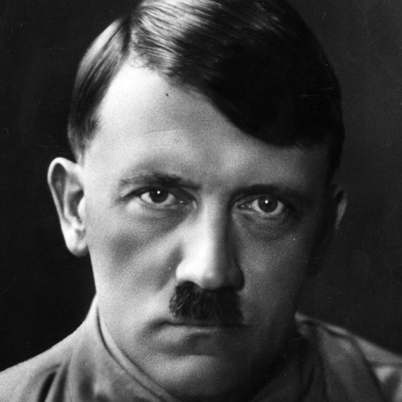 Who doesn’t know this famous leader from Germany? 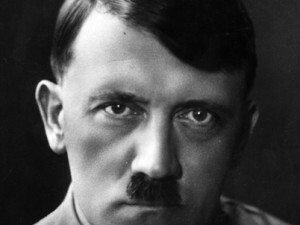 He was responsible for more deaths than anyone else in the history. 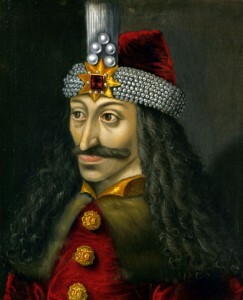 He was the sole inspiration for the famous vampire novel, Dracula. His favourite hobbies were to put nails in people’s head, cutting off limbs, blinding strangulations, etc. 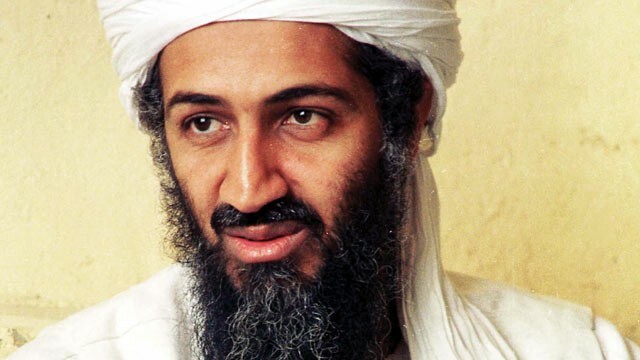 The famous Osama Bin Laden who everyone thought was the reason behind the 9/11 killings. 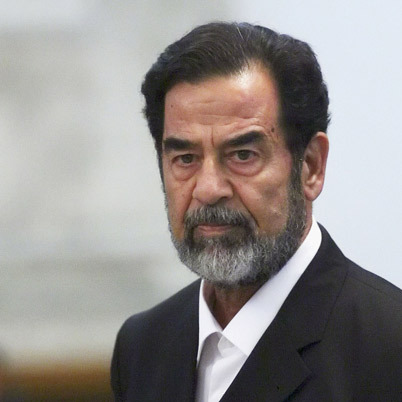 He was the president of Iraq for twenty straight years. Throughout this time he was having genocidal campaigns against different people in his country. 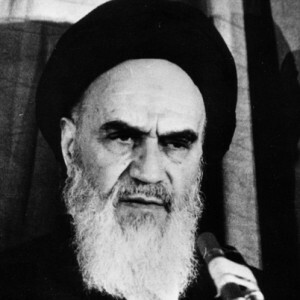 One of the strongest people to have taken over Iran. 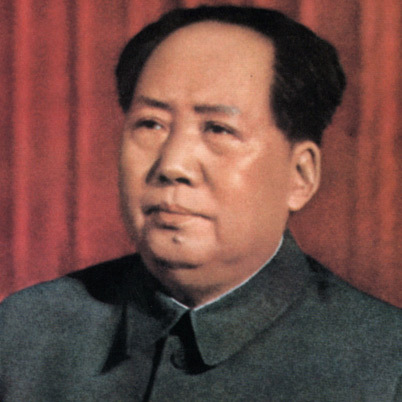 His revolution changed the course of history in the region.